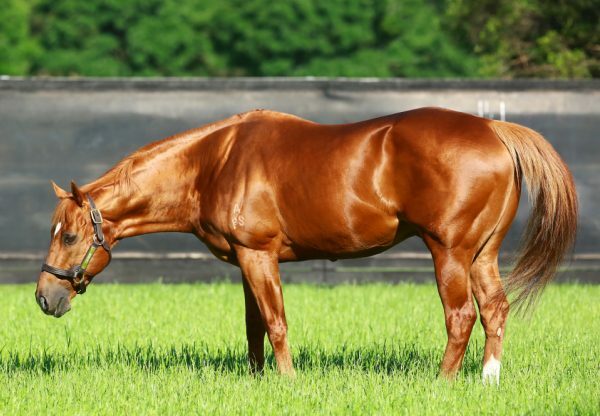 A full brother to globe-trotting champion sprinter Starspangledbanner, Barood (3c Choisir x Gold Anthem, by Made of Gold) opened his account at Canterbury on Wednesday for the Peter and Paul Snowden stable. 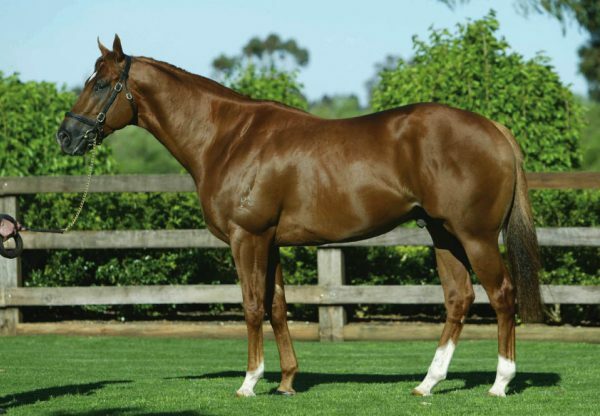 The handsome chestnut son of Choisir was sent out favourite on debut at Warwick Farm last month finishing a good third to highly rated Kandinsky, but took benefit from that outing to improve sharply at his second start. 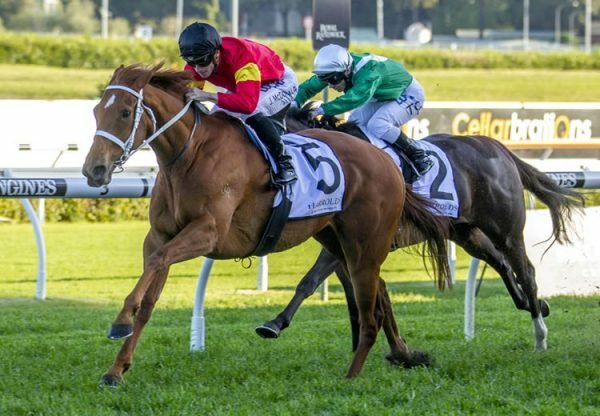 He settled off the pace for Blake Shinn, but when angled into the clear quickly found another gear to round up the leaders and dash clear, winning the 1200 metre maiden by half a length. 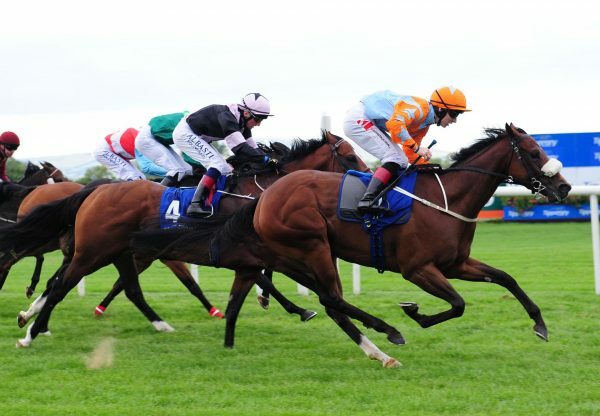 “He has a great turn of foot, but needs racing to bring him forward,” said Peter Snowden. Bred by Makybe and consigned for sale by Milburn Creek as agent, Barood made $450,000 at the Inglis Australian Easter Yearling Sale when bought by Sheikh Mohammed bin Khalifa Al Maktoum. He is a full brother to Champion Sprinter and four-time Group I winner Starspangledbanner and half-brother to the dam of Group I winner Amicus. 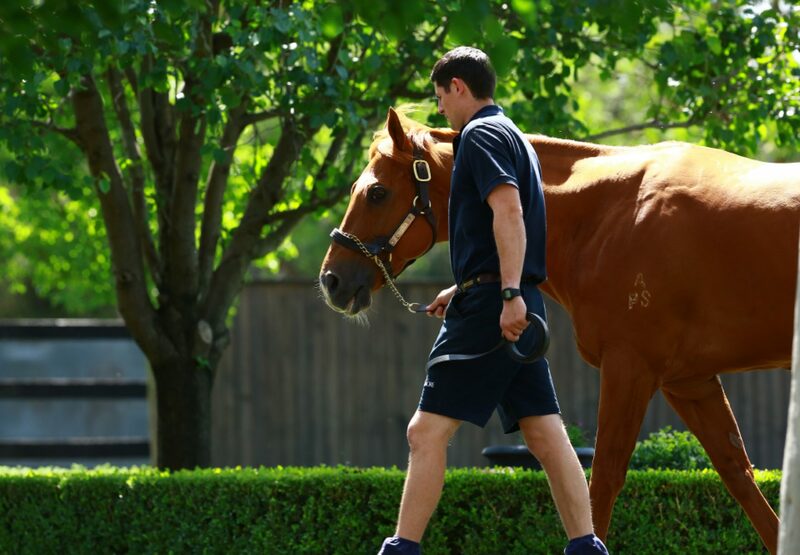 He is the seventh winner for stakes-placed Gold Anthem, who has a Fastnet Rock yearling colt going to the Gold Coast to be offered at Magic Millions.